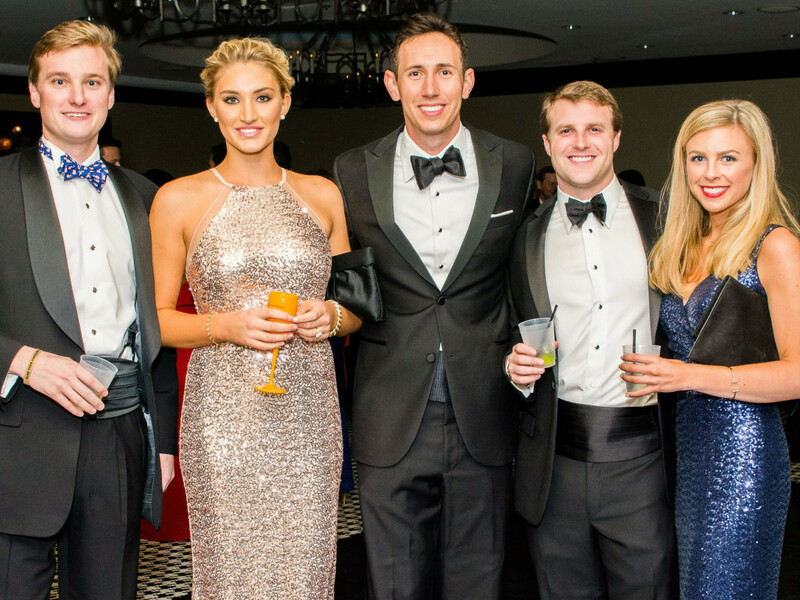 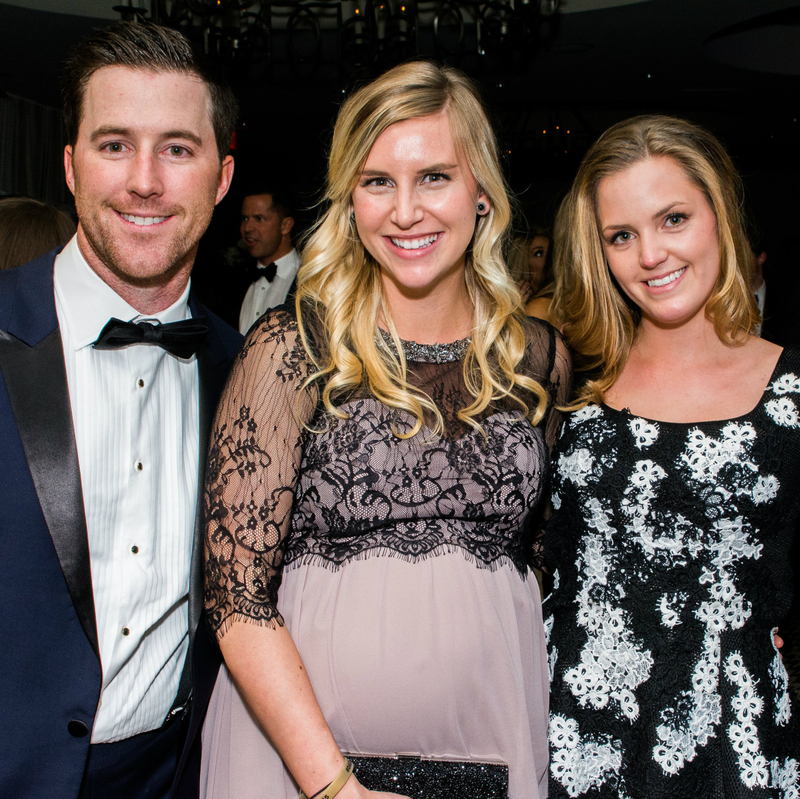 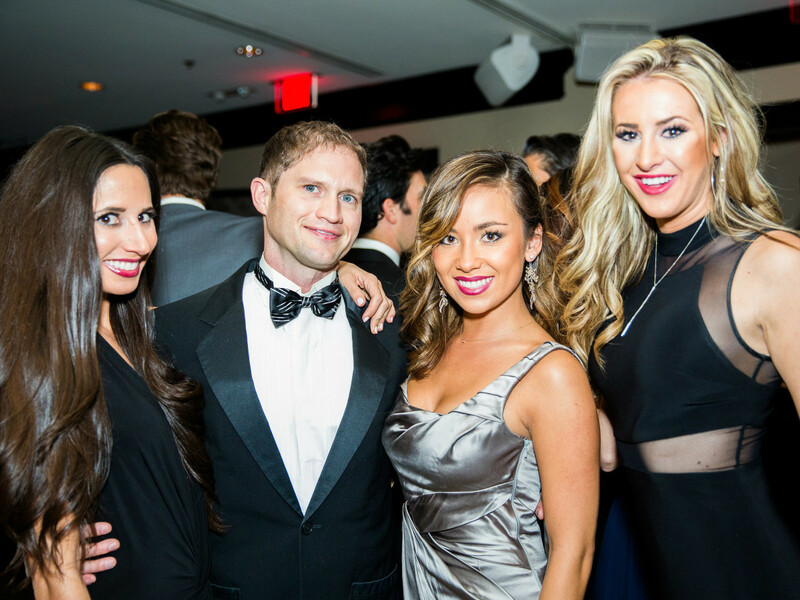 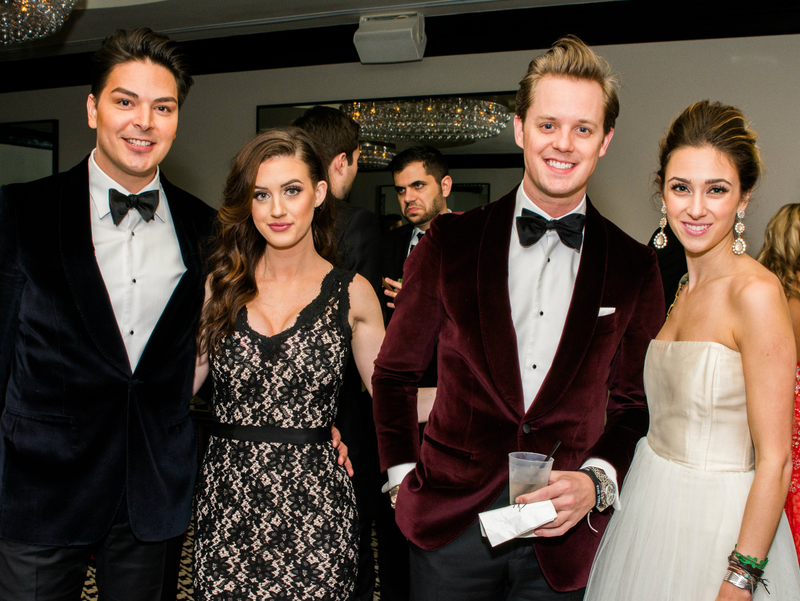 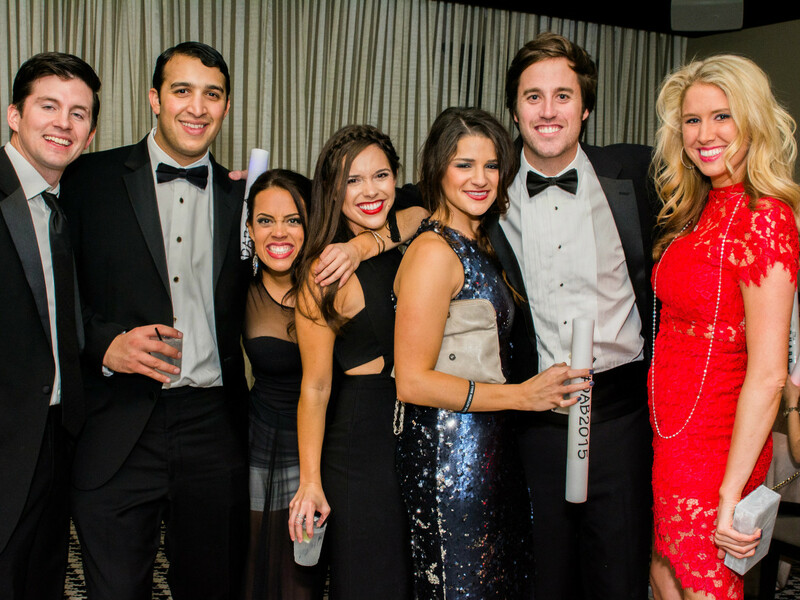 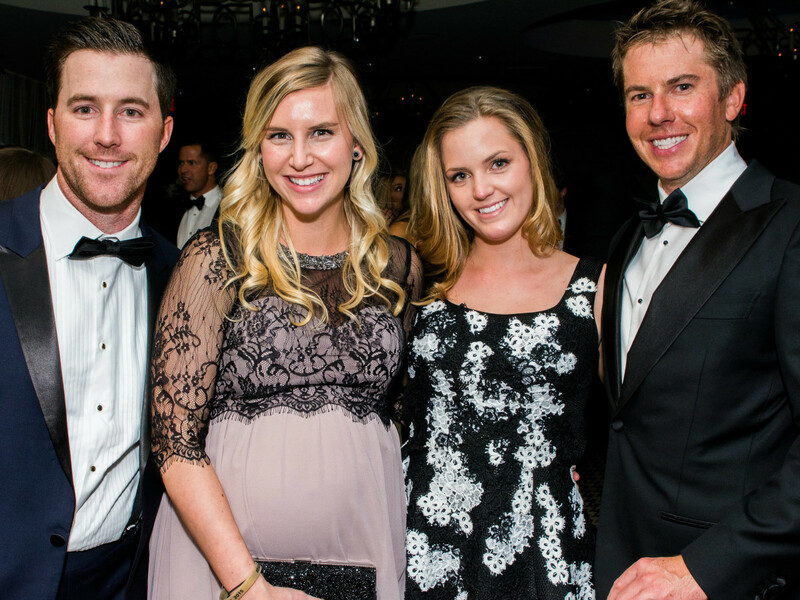 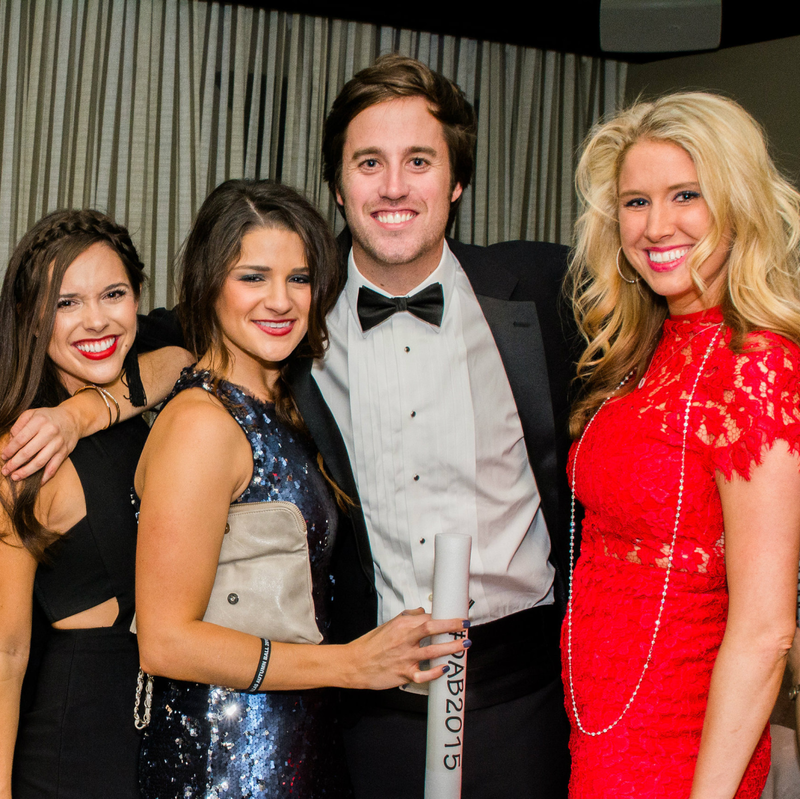 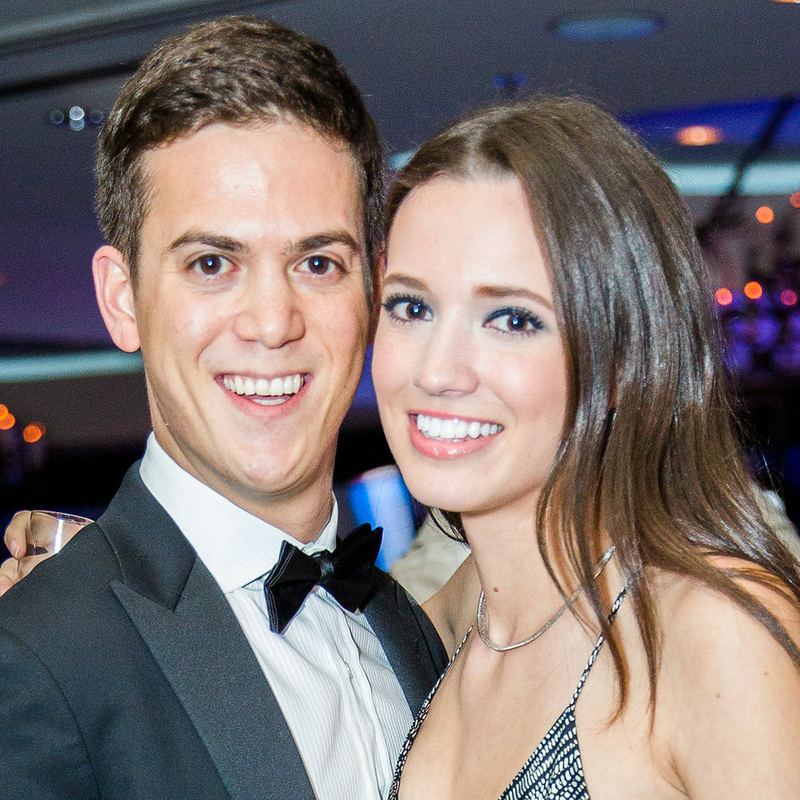 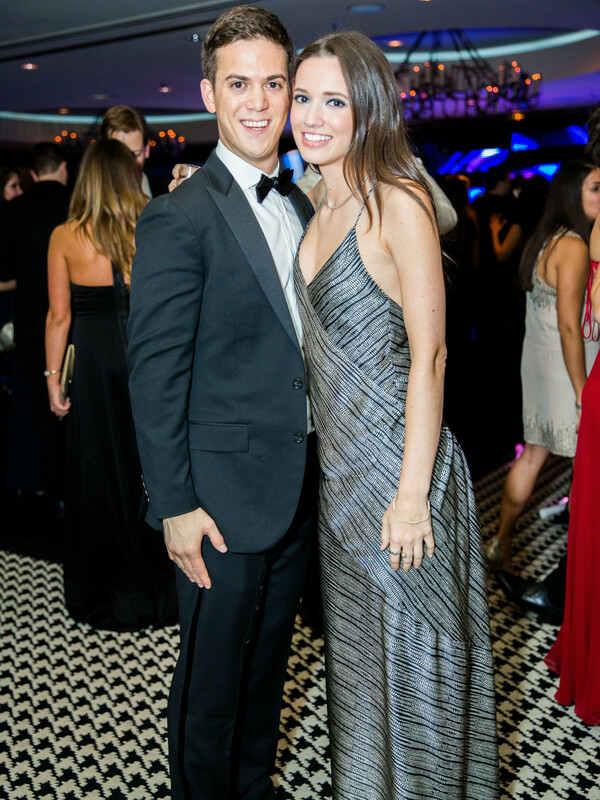 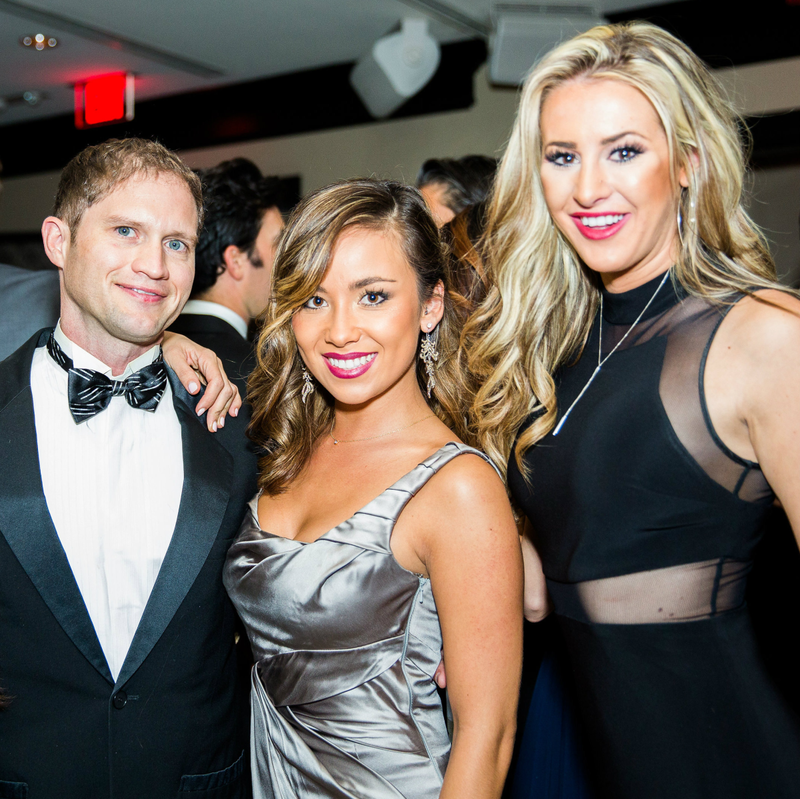 The 411: Hundreds of young professionals dressed in their best black-tie attire for the sold-out Dallas Autumn Ball. 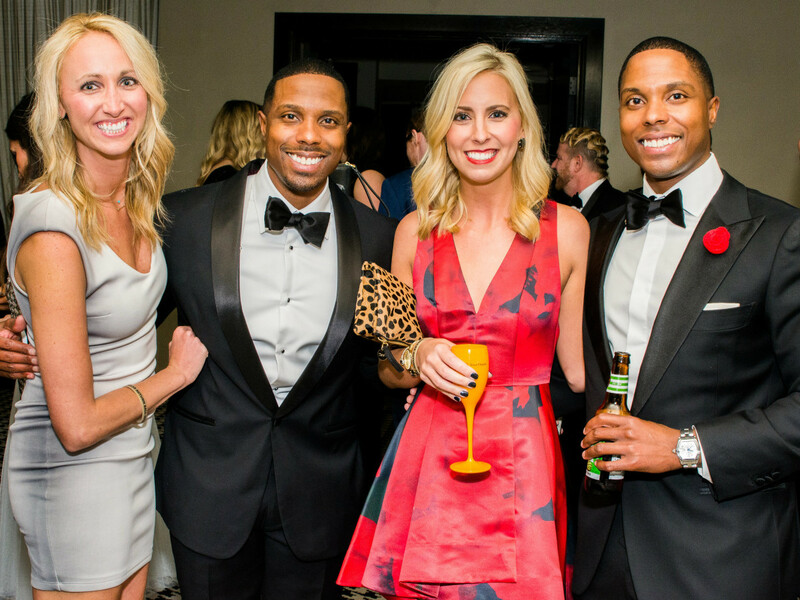 Guests sipped on cocktails by Patron and Chopin Vodka, Frost Wine, and brews by Anheuser-Busch while nibbling crab cakes, upscale sliders, and chicken mac and cheese. 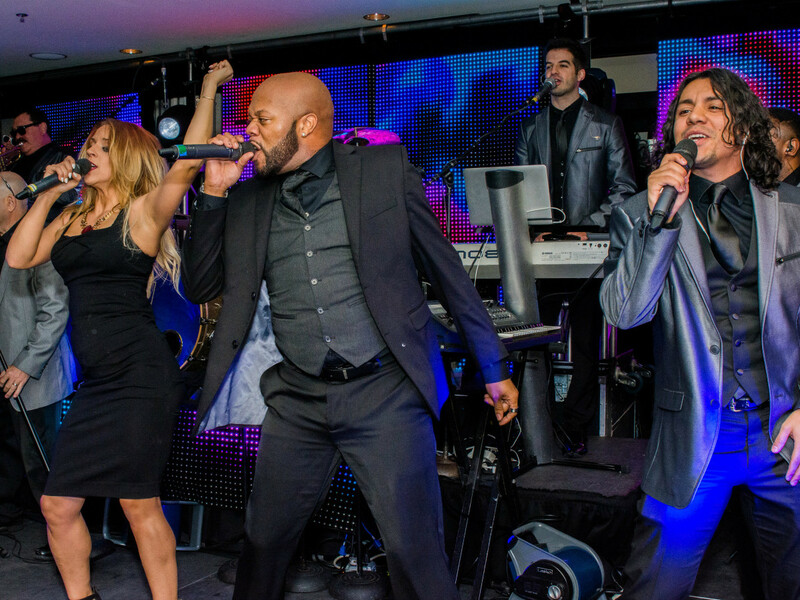 The Emerald City Band kept the crowd dancing, singing, and enjoying the company of like-minded young philanthropists. 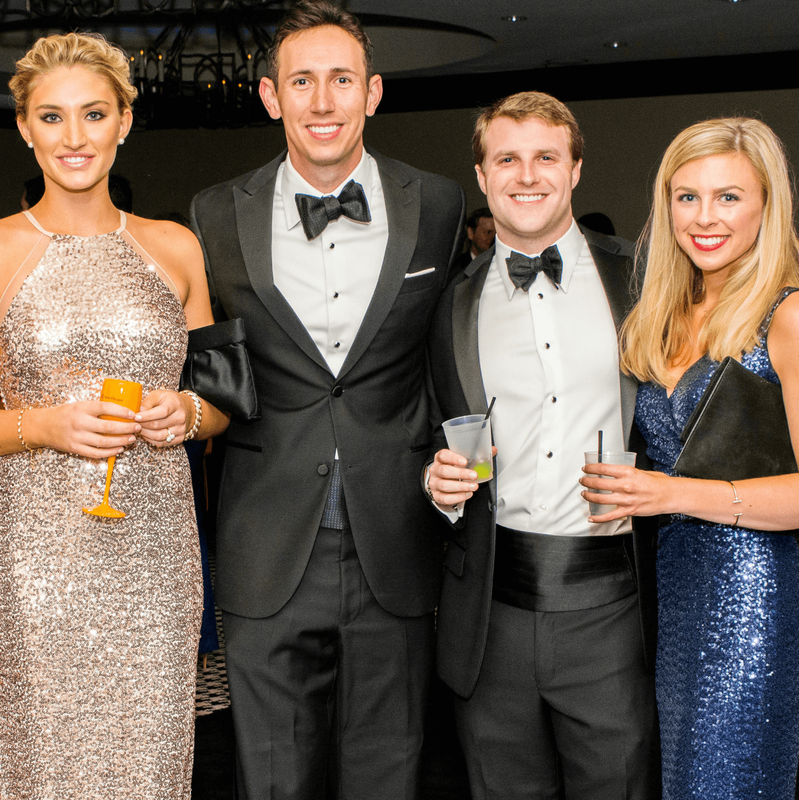 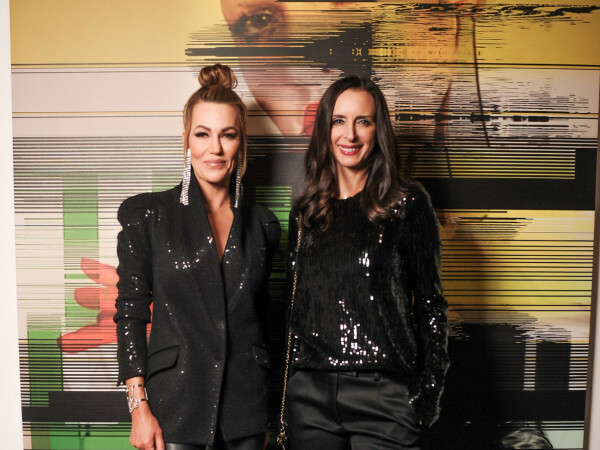 The Dallas Autumn Ball was able to raise $40,000 for Reading Partners, which provides in-school tutoring and mentoring to low-income schoolchildren who are behind on their expected reading levels. 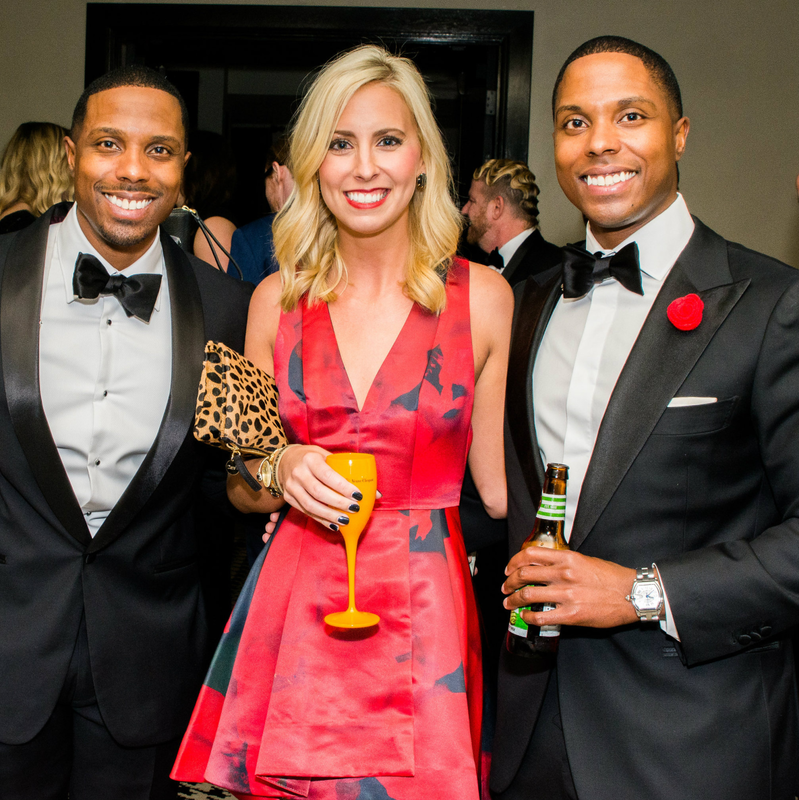 In the last year, over 200 young professionals were involved in this program through the Dallas Autumn Ball. 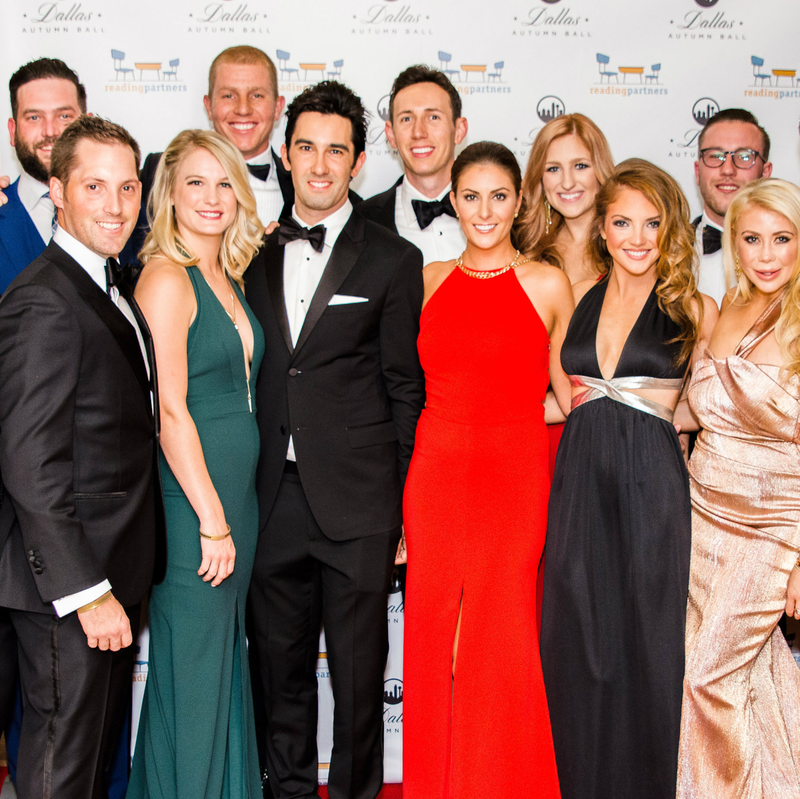 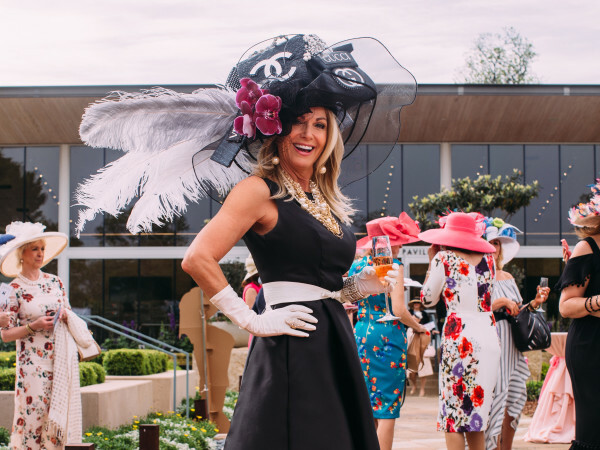 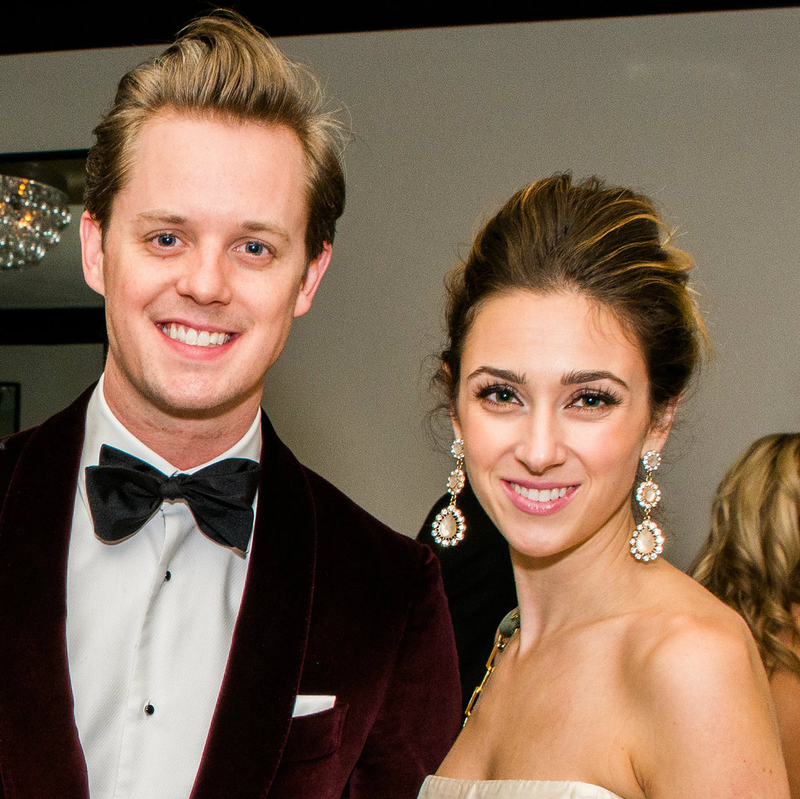 "It is important for young professionals to go beyond fundraising and to be engaged in the community," Dallas Autumn Ball co-founder Adam Kraus said. 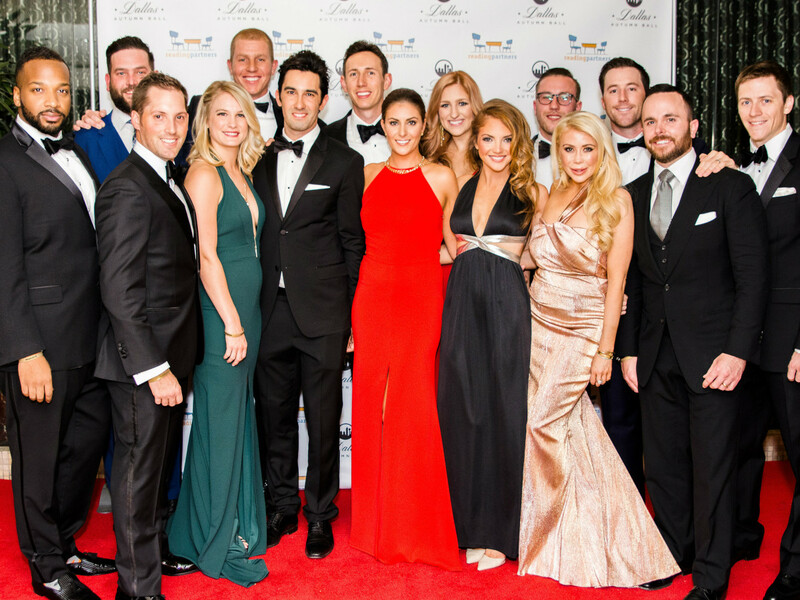 Who: Tye Goettle, Shelby and Jake Harris, Taylor Allen, Nielsen Koepfgen, Rachel Presson, Stephen Bailey, Holly Johnston, Courtney and Sean McCauley, Leslie Gross, Austin McDaniel, Jake Garfield, Emily Deaver, Miss Teen Dallas Emily Lites, and Miss Dallas Katie Sicula.